Make every swing count in the 2019 edition of the popular baseball series – exclusive to PS4. Go to bat for major league glory with the baseball video game that brings the thrills of the fast-paced sport home. 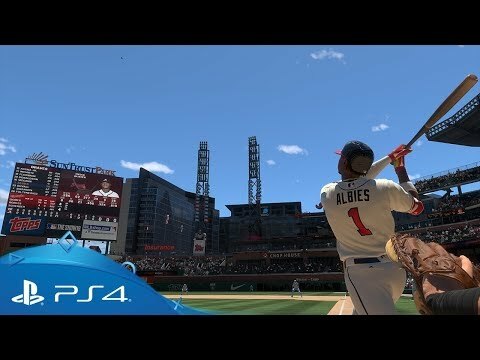 Join the major leagues in the latest iteration of Sony San Diego Studio's supremely authentic baseball sim. Whether you’re building your name in a comprehensive RPG style career mode, competing with online players, taking control of MLB legends past and present, or just having a quick play on the park… this is your show. Slide in for a closer look at the new additions and improvements made to the series. 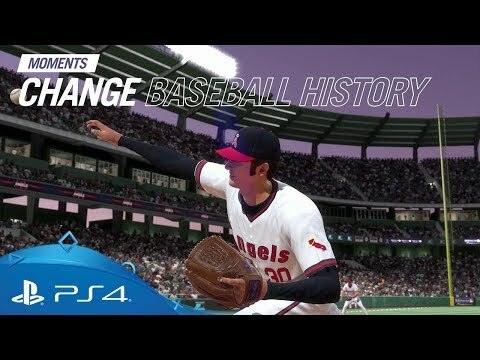 Take a look at some of the new animations, improved fielding, updated hitting and more that await you in the game. Discover the new performance based challenges, stat boosting training mini-games, improved RPG systems and more. Create classic match-ups with some of the biggest names in baseball, as you play with and against the sport's greatest legends and modern day superstars. Experience the excitement of your favourite MLB team’s season in less time, letting you control only the key games and moments. Tap into over 100 years of baseball history with a roster of all-time Legends that can step back up to the plate. Play the way you want in this competitive online mode that’s more customisable and rewarding than ever before. Make your pitch for glory against other online players around the world, with PlayStation Plus. 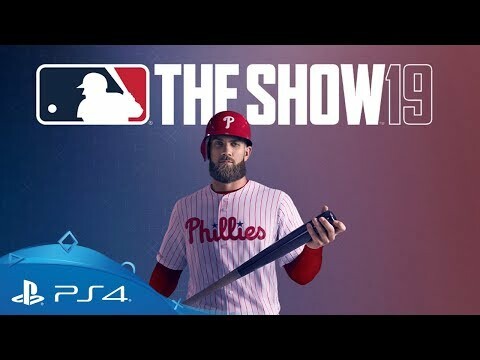 Download MLB The Show 19 on PS4. 1 Prestige Gear Up Choice Pack. A choice of 1 of 30 Diamond Flashbacks. 1 Ballin is a Habit Pack. A choice of 1 Classic Stadium. The week has finally arrived — MLB The Show 19 is available from tomorrow! It’s been an exciting year for all of us at San Diego Studio. We’re thrilled to have you finally get your hands on MLB The Show 19 and experience all the hard work that went into this year’s game. Before we […] The post 10 reasons to play MLB The Show 19, out tomorrow on PS4 appeared first on PlayStation.Blog.Europe. A new week, a new snappy intro to write about the incredible PlayStation Store releases coming up. 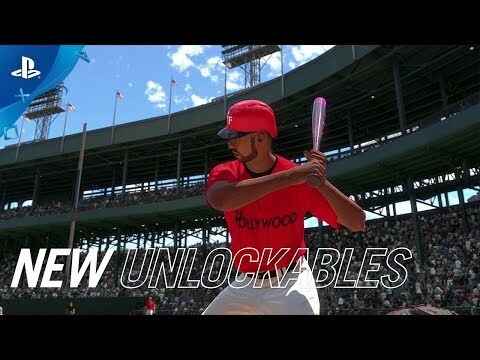 Build a baseball career in MLB The Show 19, get an unconventional history lesson in Assassin’s Creed III Remastered or duke it out in Space Junkies’ lethal orbital arenas. 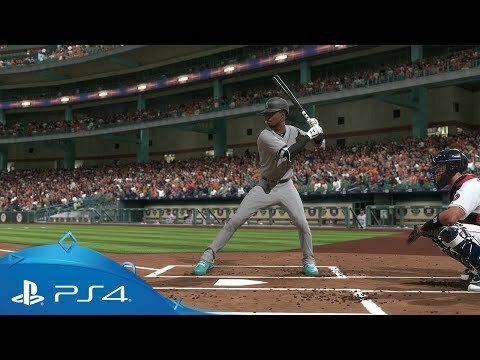 There’s a lot going on in this week’s highlights, […] The post New on PlayStation Store this week: MLB The Show 19, Assassin’s Creed III Remastered, Outward, more appeared first on PlayStation.Blog.Europe. 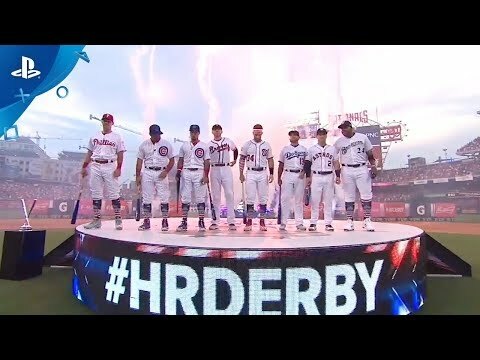 For those new to MLB The Show 19, Legends are the game’s greatest, retired players such as Babe Ruth, Jackie Robinson and Ted Williams. 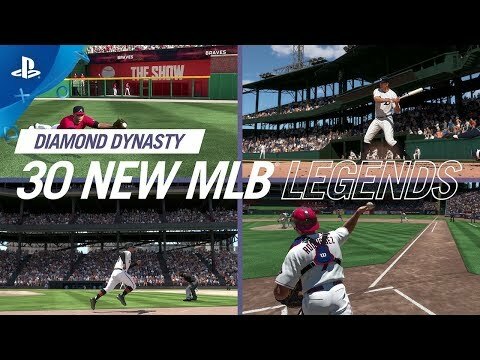 Legends are playable in Diamond Dynasty (Internet required), Franchise Mode, and on era-specific teams in Exhibition mode. 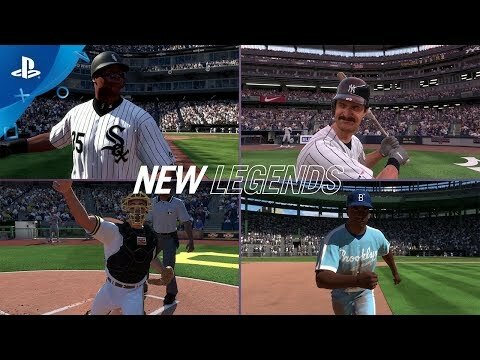 Flashbacks are current-day players, such as Rookie Bryce Harper, that are rated based on […] The post MLB The Show 19’s first roster of Legends announced appeared first on PlayStation.Blog.Europe. Ninjas abound on PlayStation Store this week. Battle larger than life foes against the backdrop of 16th-century Japan in Sekiro: Shadows Die Twice, or if you prefer a more retro-styled shinobi-centric adventure – test your mettle in The Messenger. Check out our full list of highlights below, then head over to PlayStation Store for more […] The post New on PlayStation Store this week: Sekiro: Shadows Die Twice, The Messenger, more appeared first on PlayStation.Blog.Europe.